I’m please to announce I’ll be playing Grandpa!!! Tickets are going fast !!!! 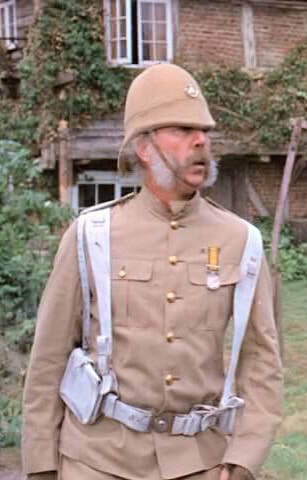  I am please to announce that Emillie and myself will be appearing in Chitty Chitty Bang Bang !!! Tickets for Chitty Chitty Bang Bang are now on sale !! Prices range from £14.50 to £28.50 and remember NO BOOKING FEE if you book via me. ......just let me know. 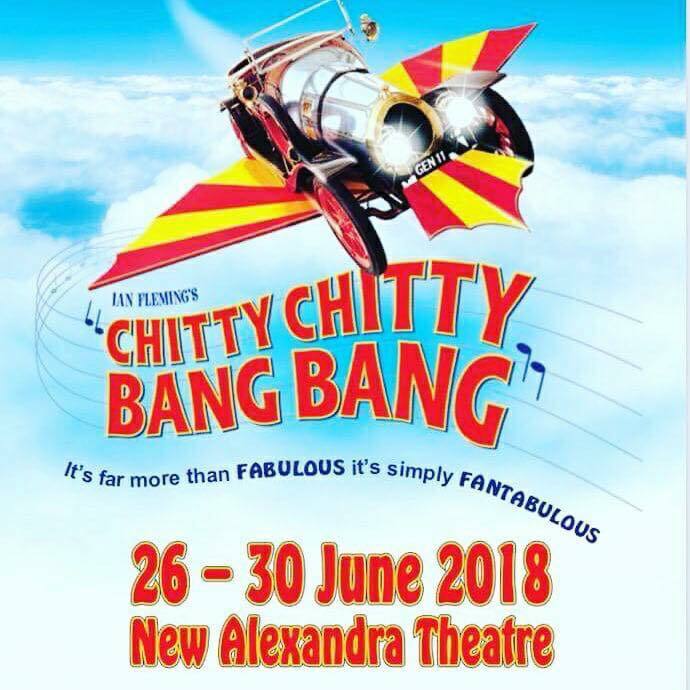 Featuring one of the largest all singing, all dancing, BMOS casts to play the New Alexandra Theatre stage and with a full live orchestra, join Chitty Chitty Bang Bang, Caractacus Potts, Grandpa Potts, Truly Scrumptious and the children on a magical musical adventure.